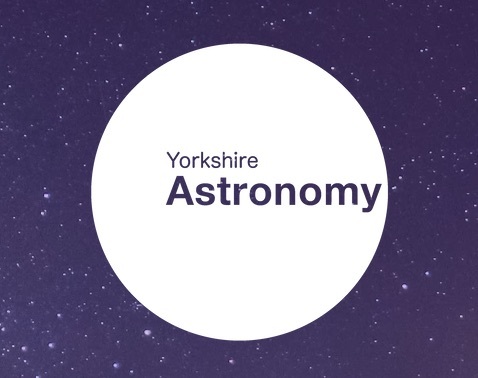 Join the team from Yorkshire Astronomy for a guided walk up on to the moors overlooking Hebden Bridge and the Calder Valley. There you'll experience some excellent dark skies with astronomers pointing out exciting deep sky objects that you can will then be able to find any time! A trip made all the better by sampling the excellent food available at the Robin Hood first! The below graphic shows if and when it will be dark at The Robin Hood Inn - Pecket Well on the evening of this event. Yellow areas show when the skies are not dark due to daylight (bold yellow) and moonlight (faded yellow). Click on the image for an explanation on how darkness is determined.